Msaada is a resident of Buffalo; however, he grew up in a refugee camp in Kenya after his family fled war and violence in the Democratic Republic of Congo. His family was relocated to Buffalo in late 2014, and he has worked tirelessly to catch up with English speaking peers ever since. Msaada majors in biology on the premedical track, is in the All College Honors Program, and expects to graduate in May 2019. He has already been accepted as a student at the University at Buffalo Jacobs School of Medicine and Biomedical science. Msaada is an active member of the Canisius campus community serving with several associations and clubs. He serves as treasurer for the Society of Pre-health professionals and was recently elected as the Honor Students Association Senior Class Representative. Msaada worked with Dr. James Mohler, chair of the Roswell Park Urology Department, researching prostate cancer recurrence after failure of androgen deprivation therapy in men. He has presented this work at three different institutions. Msaada also participated in the Roswell Park Junior Robotics Surgery Challenge Competition where he obtained hands-on experience in robotic surgery. Msaada enjoys running, playing soccer, dancing, and reading history. In addition to his mother tongue Mashi, he speaks Swahili, Lingala, French and English. He interprets for refugee families in Buffalo and is an ESL consultant for Erie 1 BOCES. 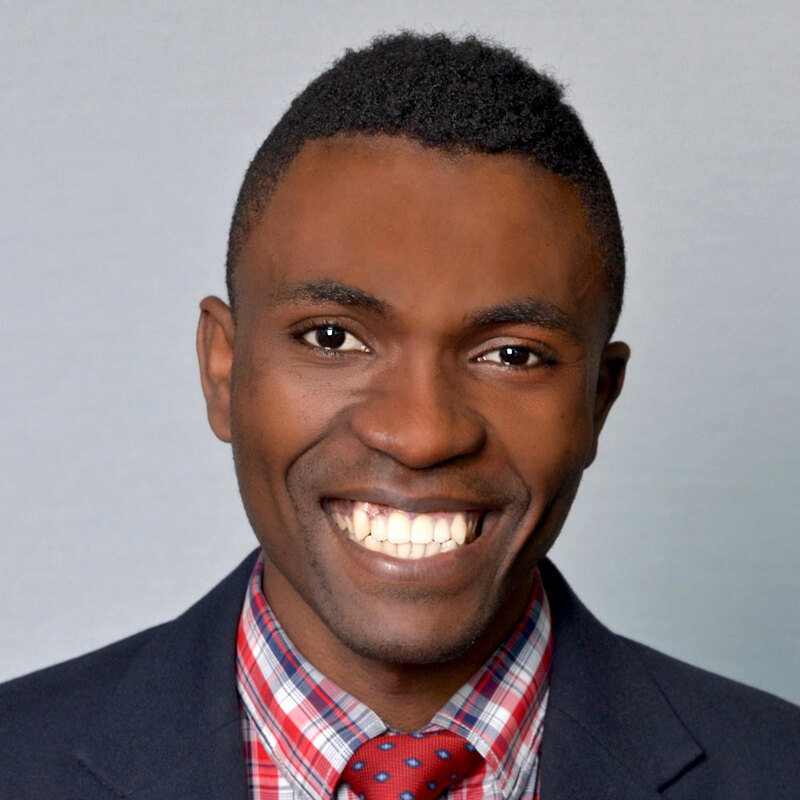 Msaada serves as a minister and an interpreter at the Revival church of Buffalo, as well as volunteering with Catholic Charities Refugees Resettlement Agency, Roswell Park Cancer Institute and Peace Prints Prison Ministries. After graduation, Msaada plans to earn his MD and MBA degrees. His goal is to start a clinic serving underrepresented minorities and refugees in a multilingual environment. The clinic would include a rehabilitation center to help fight opioid and other addiction diseases. He also hopes to start a charity foundation to help economically disadvantaged individuals. This foundation will provide ESL classes, guidance with technical skills, and counselling.